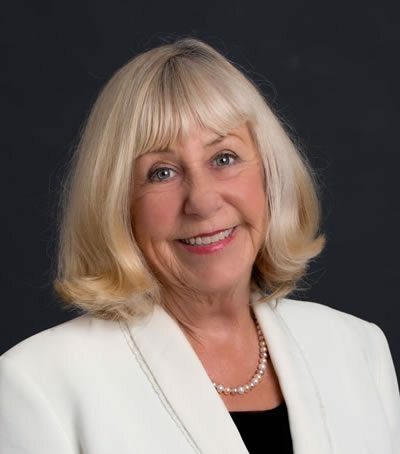 Another quick reference guide by Florence Barrett-Hill to help you learn the art of professional skin analysis, and communicate your ﬁndings with your clients. 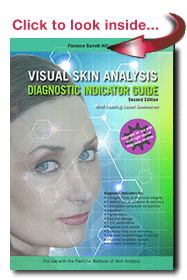 The Visual Skin Analysis Diagnostic Indicator Guide has been developed to extend the visual analysis and consultation techniques for users of the Pastiche Method of skin analysis and other techniques that categorize each skin condition under the diagnostic characteristics of texture, colour and secretions. In addition to the visual evidence of what to look for when analysing skin, a simple explanation of how each leading cause will inﬂuence or aggravate each skin condition, is provided. The effects of each leading cause are identiﬁed by an icon for quick reference and are listed in a priority order format of the causes that would ﬁrst alter skin cells and systems, through to the least likely to be of inﬂuence. This new second edition features diagnostic cues using various sources of diagnostic light including parallel polarized, cross polarized, True UV and Woods light. With this extended information, our goal is to provide a condensed and easy-to-use reference with plenty of visual clues that will beneﬁt all skin treatment related professions; including beauty therapists, clinical aestheticians, students, teachers or those working in medical aesthetics and aligned vocations. Available only as a Physical book.